Although not a subject that I particularly favor, once in a while a bird will strike a pose that I cannot ignore. We encountered this one on Star Island, one of the Isles of Shoals. 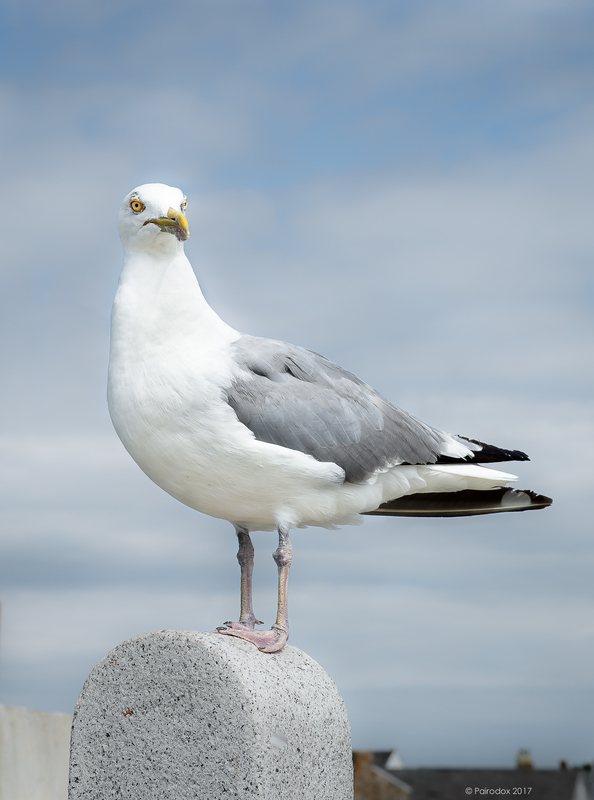 The call of the Herring Gull has been described as harsh but, if I close my eyes, I hear instead a beautiful, and evocative refrain.